Day trips from 50 Euros per person, week long safaris – from 800 Euros per person all included. 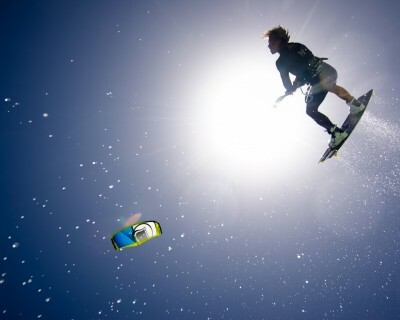 Full courses from 350€ per person – learn kitesurfing with us! Kite camps and kite holidays with the best riders, in amazing locations. Check us out as we talk about ourselves & pretend to be cool. Sick Dog Surf – 100% Kitesurfing! Excellent conditions: constant wind and no wetsuit needed from March till October! Book now your lesson or your Kite Trip! Sick Dog Surf are a group of friends who decided to use their experience to create a simple & fun way to provide the best that the Red Sea has to offer when it comes to kiting! The members of SDS have a wealth of experience in Kiting and all aspects of extreme sports as well as a healthy background in the tourism industry. 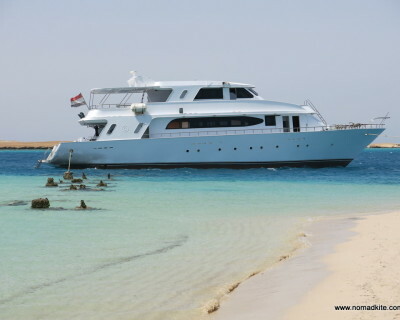 We organize Kite Boat safaris – fully equipped, luxury boats to explore the amazing conditions that kitesurfing has to offer in the Red Sea. During winter, we also move to organize a winter Kite Camp, and this year we will be in Cape Verde! We also teach kitsurfing, from complete beginners to those wanting to improve their skills with tricks and advanced maneuvers. 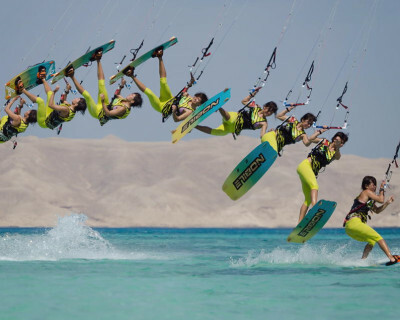 We do teach in Egypt and wherever our instructors are going at that moment – we select only the best and more prepared kitesurf instructor, to guarantee a safe and successful kite education, according to IKO standard. We also have lots of experience with media, and are ready to capture every moment of your adventure on camera or video. Safety first, but also fun! We’ve seen it all when it comes to kiting, with literally thousands of students taught over the years! From all corners of the globe and all ages, shapes and sizes! So join us to learn this fantastic sport in a safe and controlled environment. We’re mostly based in the Egyptian town of Hurghada on the Red Sea, one of the regions most popular spots for Kitesurfing. It is from here that all our kitesurfing boat trips starts! 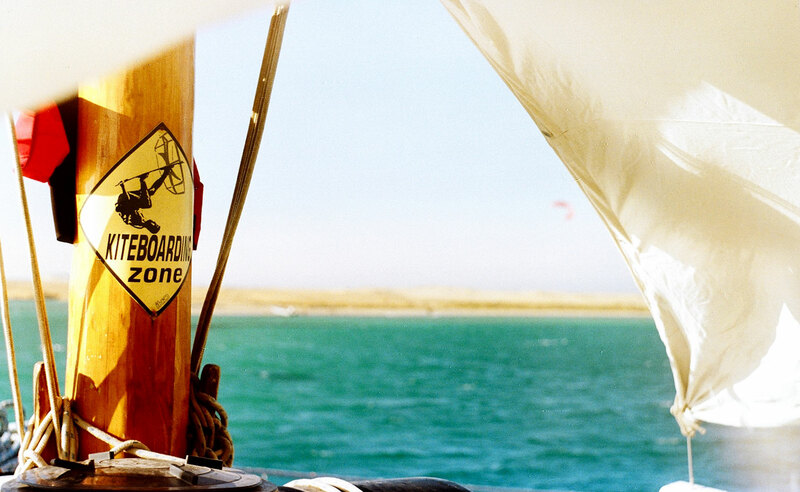 The beauty of Egypt is that we can Kite almost all year round so it’s great for some winter sun! 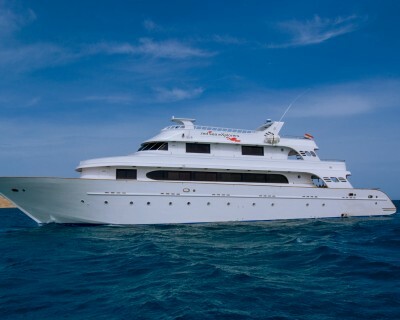 Our safaris explore the northern islands, proving a different adventure each day! We also organize Kite Camps all over the world, this year the place of choice is Cape Verde! Check our we do it! Pics and Videos from our trips and the spots where we teach and Kitesurf! 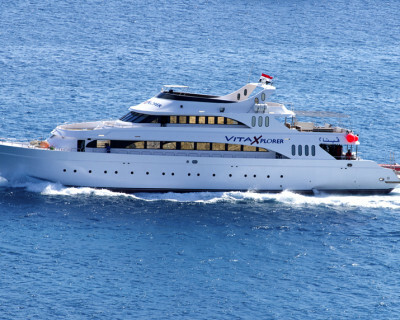 Number of years we've been active in the Red Sea....and counting! Number of emails it takes to start your adventure with Sick Dog Surf! I should write more often...Kite Safari Season 2018 is on!